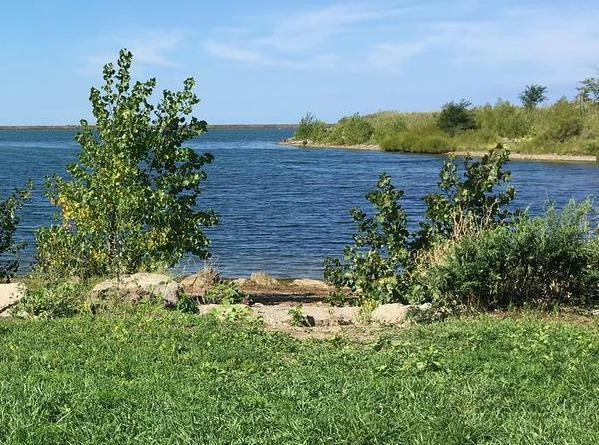 State Supreme Court Justice Donna Siwek ruled late Wednesday afternoon that plans to construct a 23-story apartment building on Buffalo's Outer Harbor may proceed. Justice Siwek's decision upholds the approval given to the Queen City Landing project, being built on the former Freezer Queen site, by the Buffalo Planning Board. According to her ruling, the Buffalo Planning Board was appropriately designated as the lead agency and its procedures were proper. Expressing disappointment in the ruling was Margaret Wooster, one of the plaintiffs in the case. She expressed concern for the lack of an environmental impact study as part of the process and fears if this apartment tower can go up, further development will follow, eliminating the "lighter, quicker, cheaper" and greener plans expressed along the outer harbor. "They're already looking at Terminals A and B, which are adjacent to this property," Wooster said. 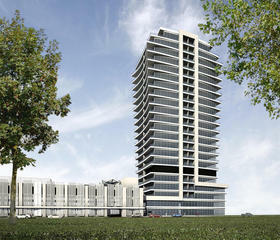 "Mr. Buchheit, the developer of this property, already has got plans to built a second tower on his property. "Even if they only built high-rises at those sites, it will be an obstacle in the recreational, the fish and wildlife habitat, in everything that's begun to come back and be restored out there." Developer Gerald Buchheit was not immediately available for an interviews but released a written statement: "We are happy that the Court has rendered a decision that supports progress in the City of Buffalo. City Hall released a statement reading, "The city is pleased with today's court decision and has no further comment at this time." Queen City Landing has captured the imagination of people from throughout this community, who envision a vibrant Outer Harbor that will bring people to the water to live and to enjoy a rejuvenated waterfront. Preparations for demolition of the former Freezer Queen building began in July. The demolition itself is "targeted for the coming weeks" according to a prepared statement released on behalf of the developer. Wooster and other opponents of the project believe that rather than reviving the Outer Harbor, developments such as high-rise apartments will instead cut it off from the city's residents. She identified Toronto, Toledo and Cleveland as examples of cities that "lost their waterfront" by overdevelopment. Wooster expressed hope that she and her fellow plaintiffs will decide to appeal. At the H. Lee White Maritime Museum in Oswego, N.Y., a popular exhibit is Derrick Boat 8, which came to rest at the bottom of Lake Ontario in 1984. 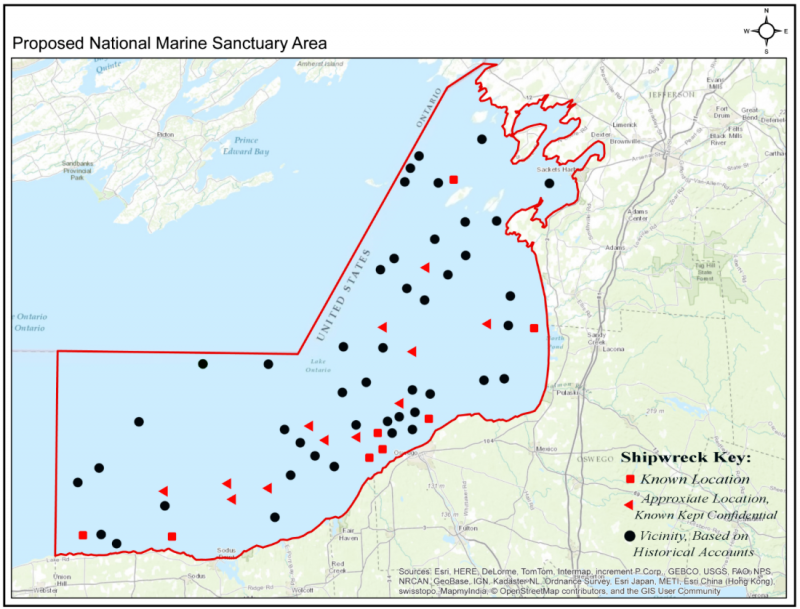 Officials in Oswego, N.Y., describe efforts to gain a designation as a national marine sanctuary.